For improving child safety, Maruti Suzuki introduced ISOFIX mounts as standard on the C-segment Ciaz premium sedan recently. It was the first model from the brand to feature such facility as the internationally recognised mounts are currently offered on the rear seats. The new system had been predicted to give way for a trend in the products of other segments and it has certainly been the case in the name of bettering safety. ISOFIX is the internationally standardised fitting system for attachment points of child safety seats in passenger vehicles eliminating the need of seat belts. The Isofix child seat system has been present in international markets since 1997 and is fitted into the corresponding mounts in the car which in turn removes the need of seat belts for securing it safely. From 2012, car manufacturers started to provide an additional top tether or support leg which prevents the child seat titling or rotating upon impact. 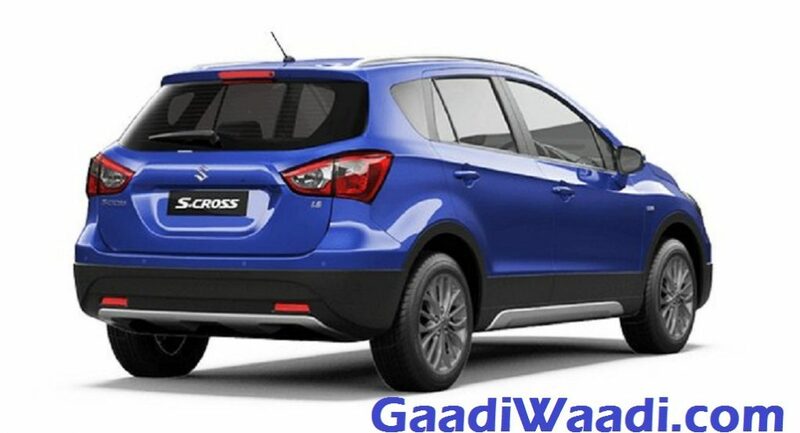 Maruti seems to have quietly updated the S-cross crossover and Baleno premium hatchback. 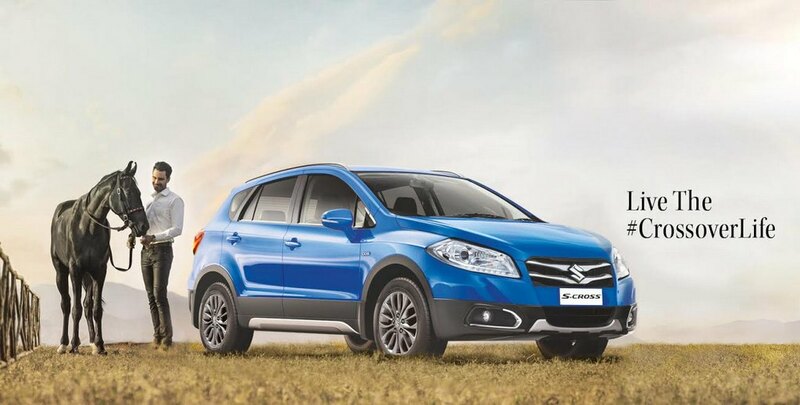 The former has gained new 16-inch gun metal alloy rims while the hot-selling Baleno has been added with ISOFIX child seat points making it BNVSAP (Bharat New Vehicle Safety Assessment Program) compliant. Despite the addition of features, no modifications have been done to the existing pricing. The Baleno is priced between Rs. 5.24 lakh to Rs. 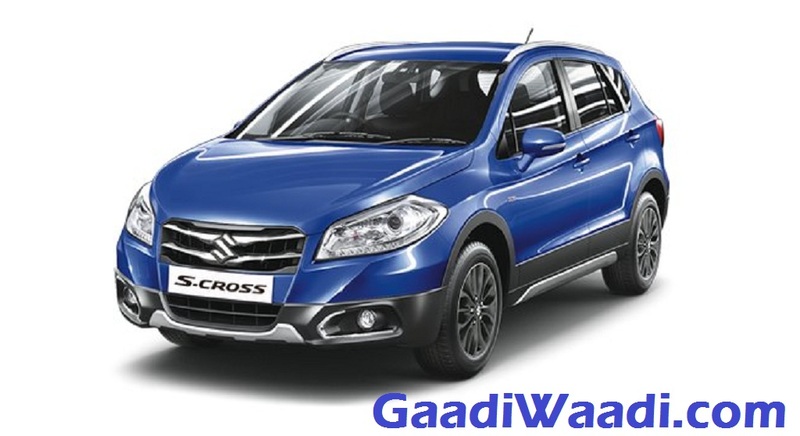 8.35 lakh while the S-Cross’ base variant is sold at Rs. 8.02 lakh and it climbs all the way up to Rs. 12.02 lakh for the top-spec version (all prices, ex-showroom, New Delhi). Several car makers in the country have begun fitting their cars with safety features like dual airbags and ABS as standard in recent months. The Indian rule makers’ move towards making roads safer meant that elements like airbags, seat-belt reminder alarm, speed-warning technology and reverse gear sensors for child pedestrian safety are likely to be made compulsory soon.